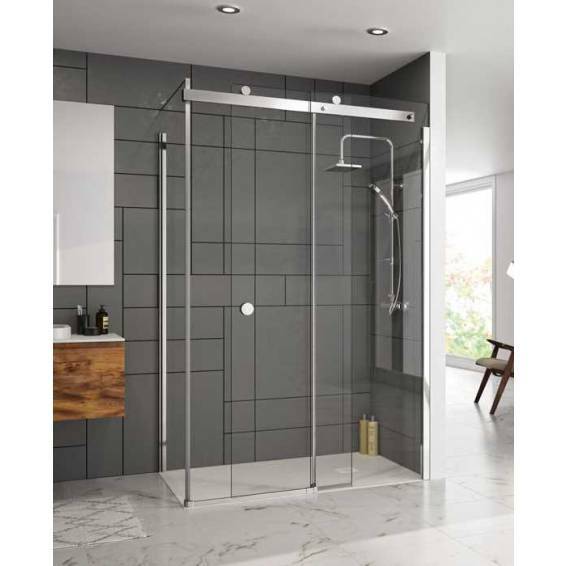 The Merlyn 10 Series Sliding Shower Door 1000mm Left Hand is a stylish and contemporary addition to any bathroom. 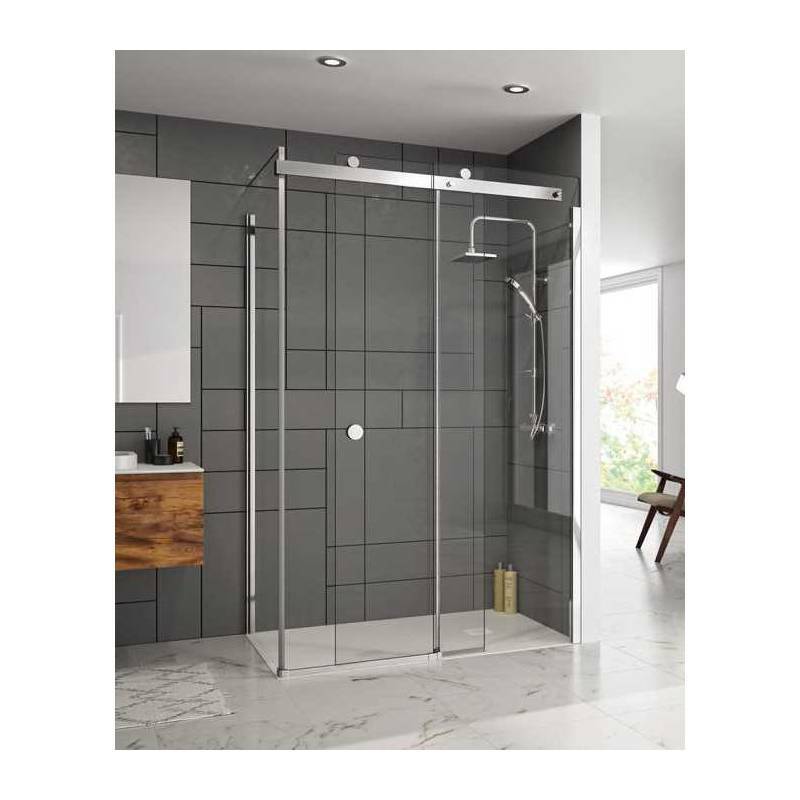 This sliding shower door is designed and built to the highest specifications to provide a luxurious showering space. Standing at an impressive 2100mm in height in 10mm toughened safety glass. It is complete with premium features such as double rollers which allow the door to glide smoothly. The door rollers are quick release, allowing for ease of access for cleaning and maintenance purposes. The Merlyn 10 Series is not reversible but is available in both a left or right handed version. The glass is treated with Mershield coating which helps it resist dirt and limescale for longer and makes for easy cleaning. 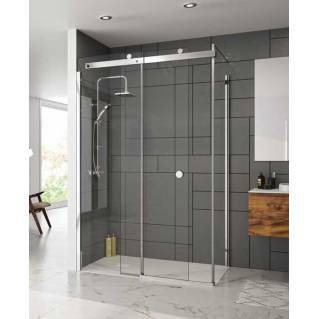 This is a premium quality shower door that is built for style and durability. Comes supplied with a comprehensive lifetime manufacturer’s warranty.